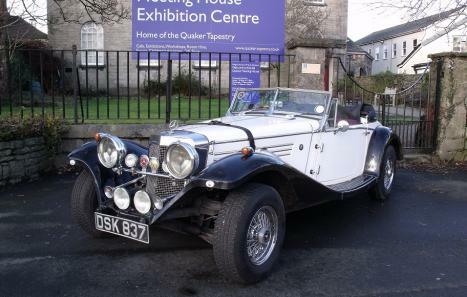 We have for sale a Replica 1934 Mercedes 500K Roadster built in 1993, with a V8 5 Ltr Chevrolet engine,it has the Edelbrock total power package system. the car is finished in White with black running boards and Mud guards and red leather interior, it has automatic transmission. The car has done 20,000 miles so hardly run in. 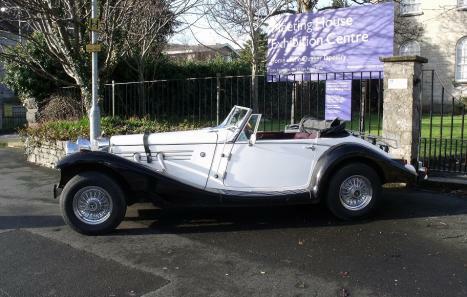 The car also comes with a hard top finished in white. It has chrome finished wheels with wire wheel covers. 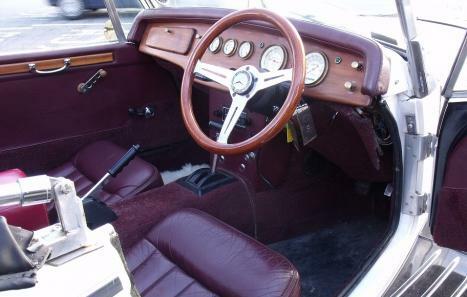 The car is in superb condition and a very rare find in the UK, in fact i haven't seen another one. 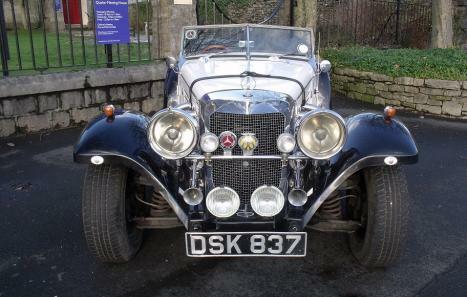 The car has had 5 owners and comes with an old Registered number of DSK837. The car really needs to be seen to be appreciated, but don't wait to long because a car like this won't hang around long.